Wall Plate Night Lights add a night light to any standard outlet. These wall plates are intended only for indoor use. 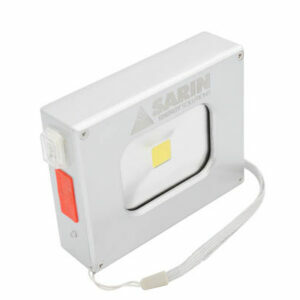 Wall Plate Night Lights are perfect for hotels, homes, garages, and hallways.